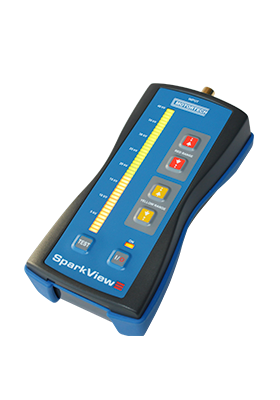 The SparkView is a new handheld device developed by MOTORTECH that can monitor the high voltage required by the spark plug while the engine is running. 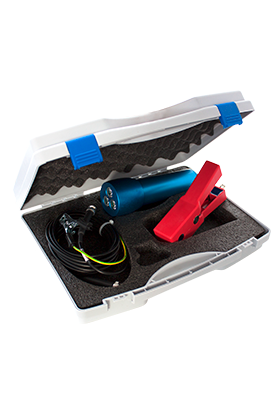 With a measuring clamp or cable and the display for up to 40 kV, it is easy to determine the condition of the spark plugs and the time at which they need to be replaced. This guarantees a constant performance of the engine and a maximum utilization of the spark plugs. The self-powered ScopeLite is designed to work with fully shielded ignition systems. A special clamp picks up the small trigger signal through the steel braid of conventional or MOTBlues shielded high tension leads. The signal is processed by the timing light and via LED technology a sequence of flashes is generated. Make it easy and safe for the operator! © 2016 Bangkok controller - ALL RIGHTS RESERVED.